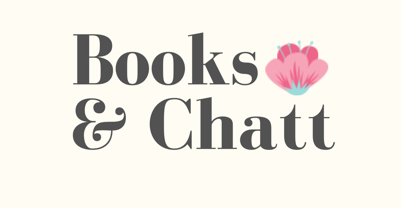 Books and Chatt – Lets read Great books and Chat! Lets read Great books and Chat! AVAILABLE NOW . . . View my full review in my blog. Link in bio.♥️ . . When I first read Fleeting I was captivated by the small town of Fawn Hill and these men who are the Nash Brothers! In Forgiven we get Bowen and Lily's story. Even in Fleeting we see there has a history between these two characters that leaves us waiting for more. We get a second chance at romance.... . . .